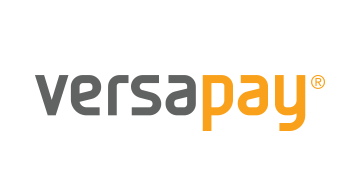 VersaPay ARC is the new standard in accounts receivable and collections management with a customer self-service environment to view invoices online, collaborate on inquiries and disputes and facilitate secure online payments. Businesses gain access to a suite of powerful tools that enable efficient collections, cash application, and real-time insight into accounts receivable. VersaPay ARC automatically reconciles payments and account information through integrations with a wide range of ERPs and accounting software providers.